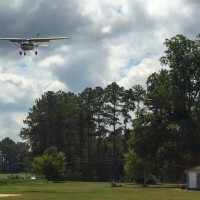 We offer the most affordable flight training in the area. 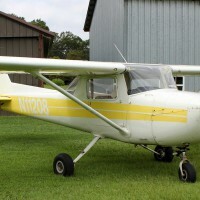 Cape Fear Aviation Flight Training is a small flight school but still offer private pilot, instrument, commercial, Flight Reviews, Rusty Pilot program and soon multi-engine training. Please contact us to find out how we can help you achieve your aviation goals. 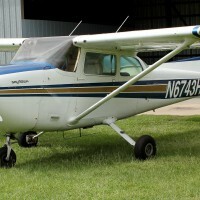 Our mission is to make you a private pilot and welcome you to the aviation community. You are not just another flight student to Cape Fear Aviation, you become apart of our family. We have competent flight instructors who are willing to work around your schedule and pace. 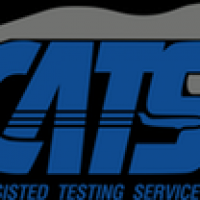 We also are a CATS Testing center and provide testing for all FAA written tests. Also, we will begin UAS flight training and ground training. 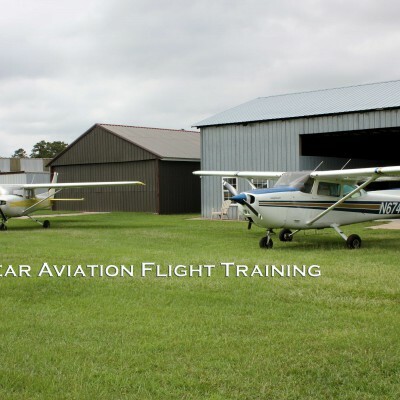 Be the first to review Cape Fear Aviation Flight Training!